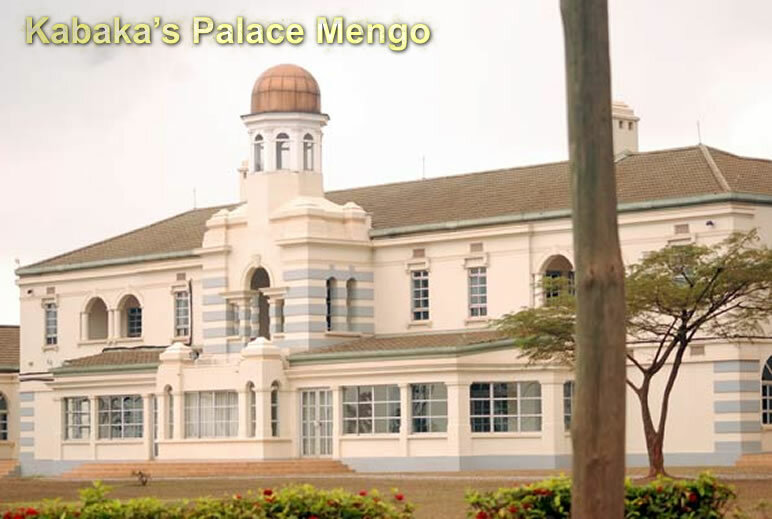 Kabaka’s (King’s) palace is located in Mengo and there are two large palaces which are connected by a straight road which is along used by the Kabaka as the local superstition has it that he must not crack a corner while on the road. The palace is the home for the present king of Buganda and in Buganda the new king could choose the hill where he would build a hill and also rename it. This is the official capital of the Buganda Kingdom and it is where different functions take place. The palace is located on the Bulange Hill and it has traditional architectural buildings that take the attention of tourists on their safari visits to the area. The colonial power of the palace has much of the history of Buganda’s oldest kingdoms. The palace has a court house facing the main gate of the palace and this is so because they want to fulfill the belief of the spirits walking in the same direction so that the king’s spirit’s ways get no hindrances. Kabaka’s palace Mengo was constructed in 1885 by Ssekabaka Mwanga II who took over the throne when he was 18 years in 1884. His first palace was in Masaja but later he thought of shifting it to another palace, he had a hill that he always admired, this hill had grinding stones and it was for the Nvubu clan who used the stones for grinding herbal medicine. The hill was called Nkaawo hill and before the grinding stones were shifted Kabaka Mwanga decided to construct his palace there. After the construction, the palace faced a lot of problems and the Kabaka was advised to cooperate with the Nvubu clan and ask them to transfer the grinding stones to Mbazi in Kyaggwe. The grinding stones were called Emmengo and it is where the name Mengo derived from. The palace now became Mengo palace and the hill was named Mengo Hill.